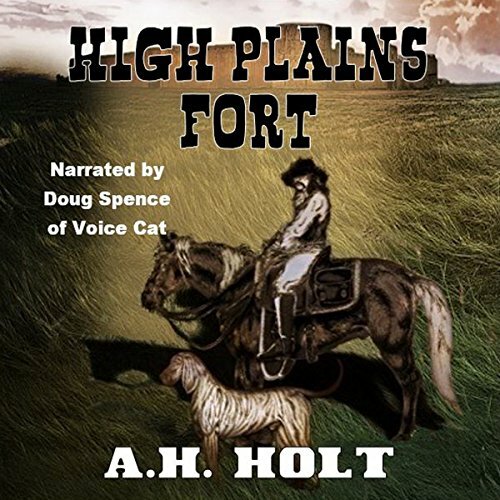 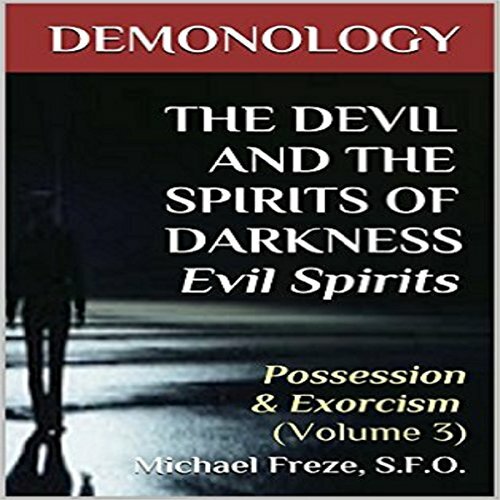 Showing results by narrator "Doug Spence"
An extensive work on demonic activity in the human arena: diabolical temptation, infiltration, obsession, oppression - all things that precede potential possession. 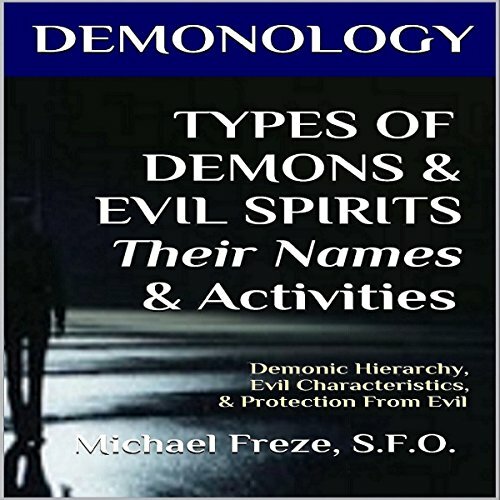 Well researched; the definitive guide. 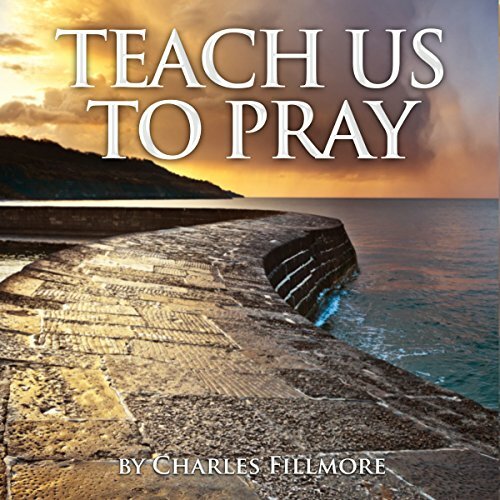 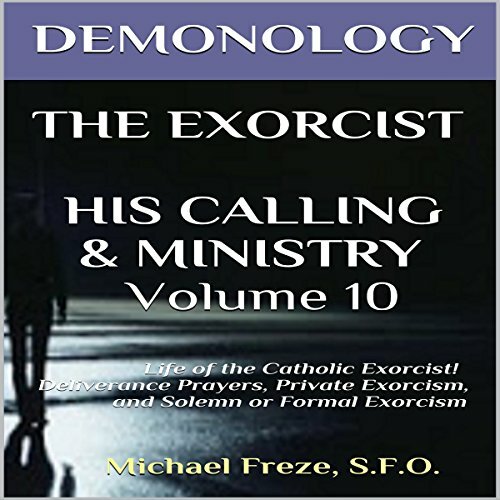 Previously reviewed and given the Imprimatur by former Bishop Elden F. Curtiss of the Diocese of Helena, Montana. 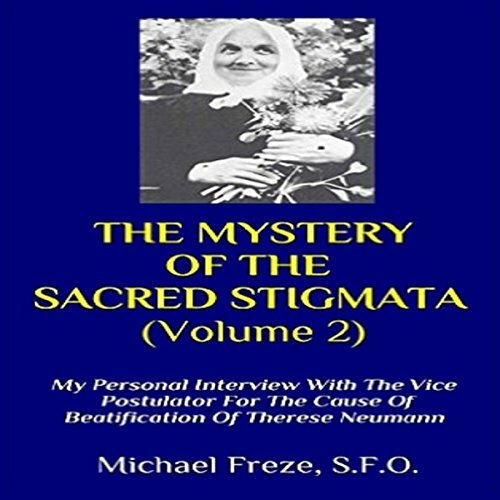 This volume focuses on the stigmatic Therese Neumann and the author's personal interviews with Therese Neumann's friends and companions for the last three years of her life. 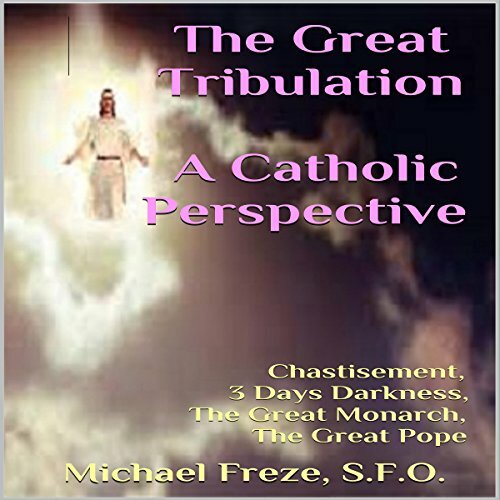 The interviews were conducted in Konnersreuth, Bavaria, Germany, where Therese Neumann lived the last several decades of her life. 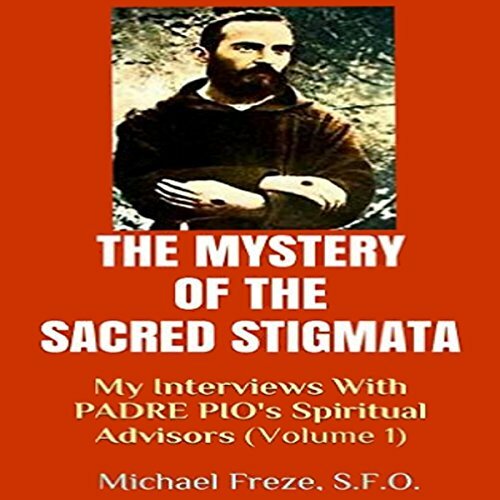 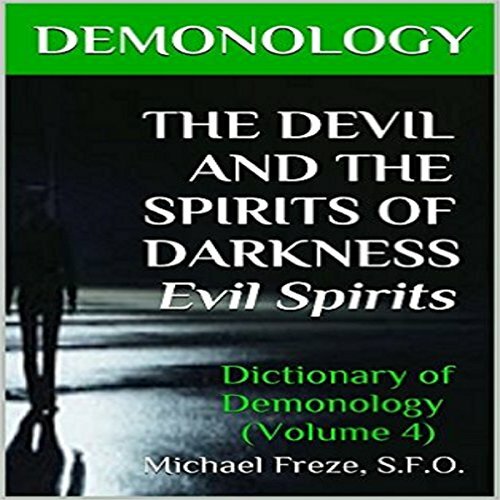 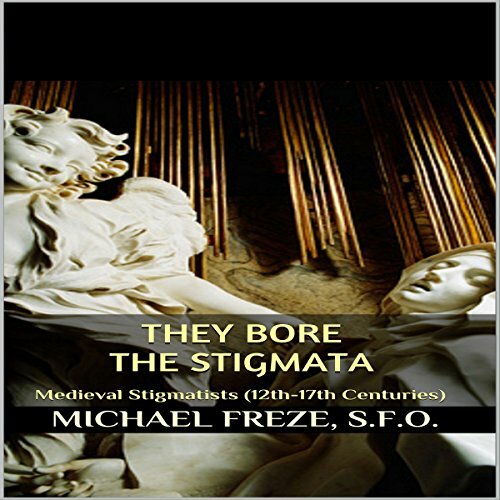 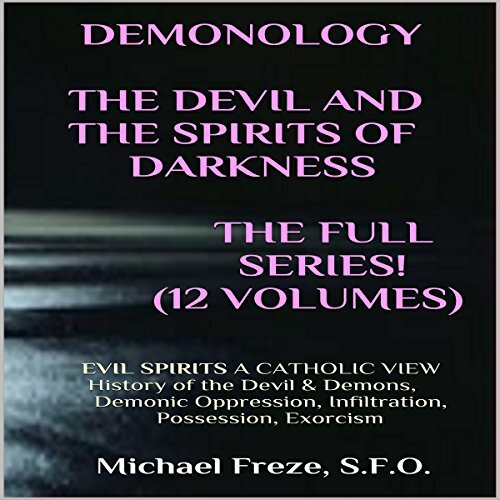 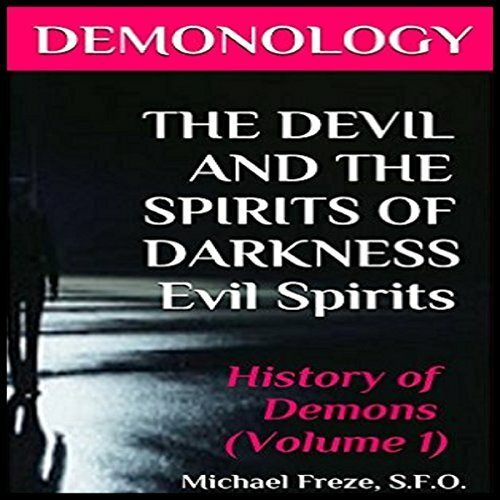 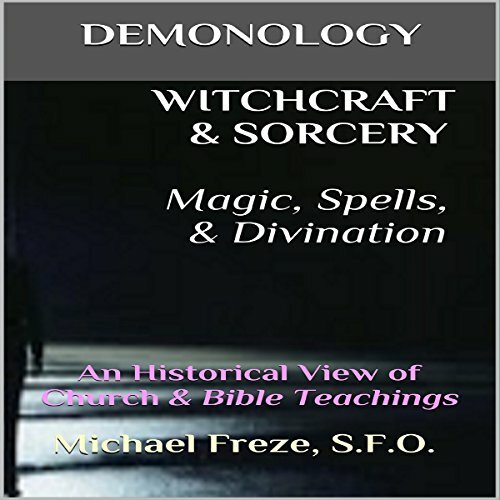 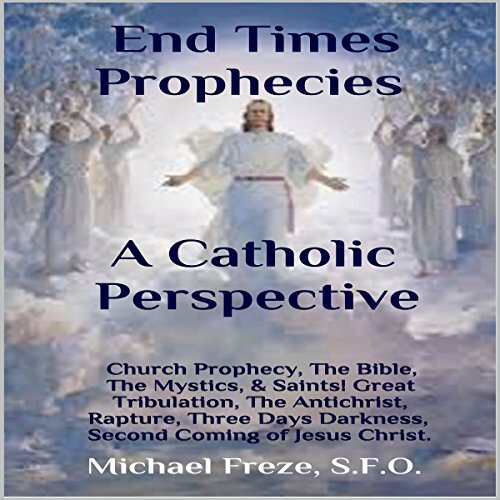 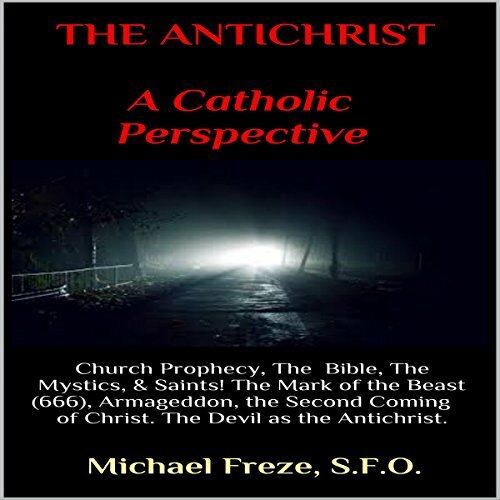 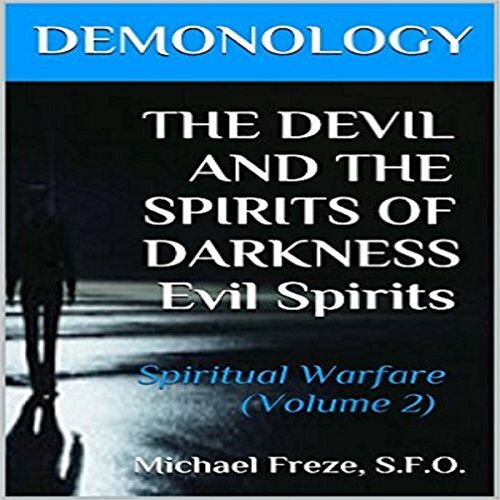 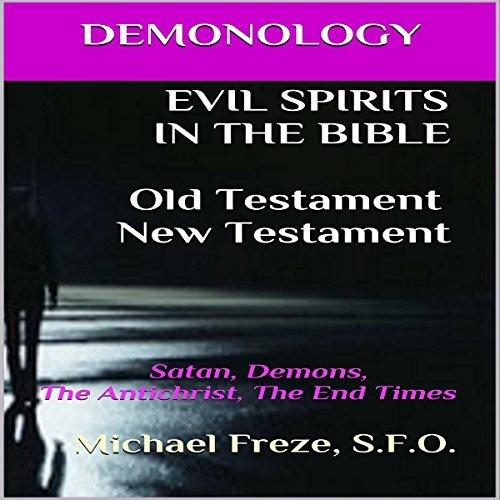 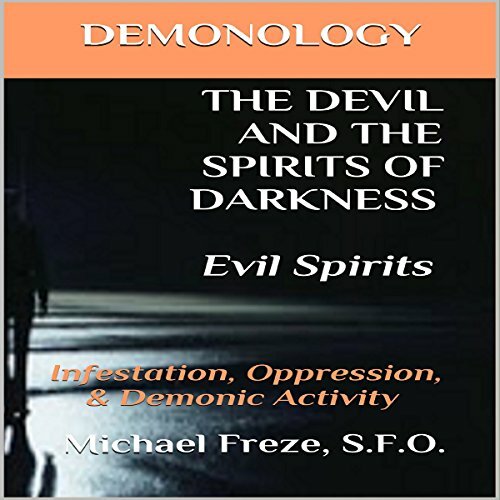 This massive work covers all areas of demonology: historical background, biblical references, the teachings of the magisterium, the teachings of the church fathers, comments from the lives of the saints, recent views of demonology, and much more!